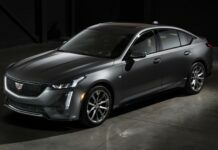 Launched earlier this week at the Detroit Auto Show, the 2019 Cadillac CT6-V has barely had time to open its order book that it must already be closed. Cadillac was announcing its super luxury sedan, the CT6-V, on the floor of the Detroit Auto Show earlier this week. Following this announcement, the manufacturer opened its order book. 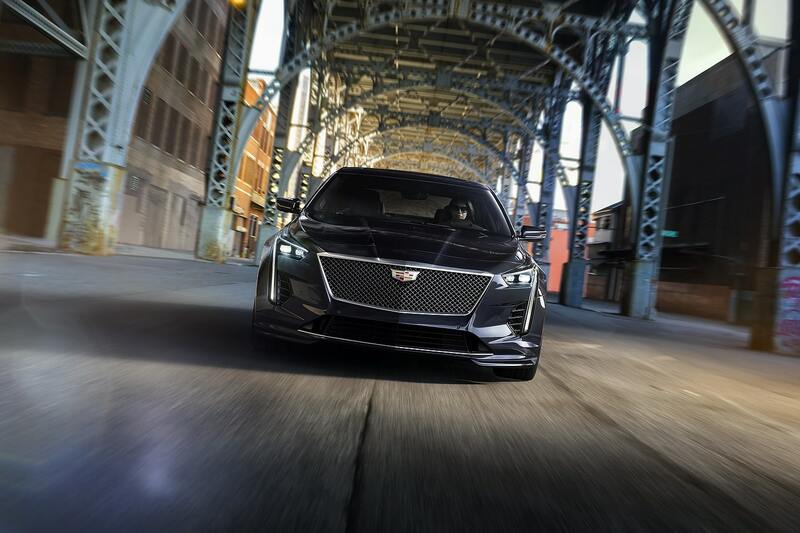 The 2019 Cadillac CT6-V, which will arrive in US dealerships mid-year, will be limited to 275 units for its first year. Retail price of the new super sedan? 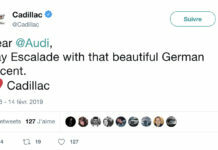 US $88,790. All this took place on the morning of January 14th. 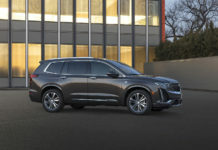 In an interview with MotorTrend magazine, Steve Carlisle, President of Cadillac, mentioned that by 2:30 pm on the same day the 275 copies had already been sold out. In addition to having a limited edition, buyers of the 2019 Cadillac CT6-V are also eligible to a two-day program in Nevada at the Cadillac V-Performance Academy at the Spring Mountain Resort. The CT6-V is powered by a brand-new hand-built engine. 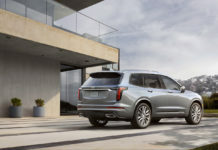 This 4.2L twin-turbo V8 pushes, according to Cadillac, 550 hp and 627 lb-ft of torque.